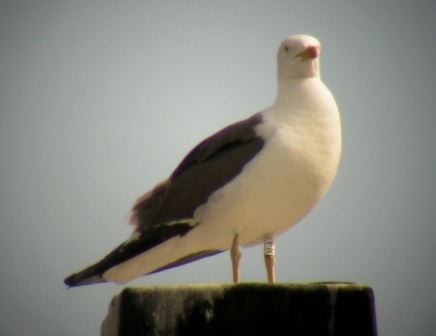 LBBG white M.8 (RJ Buijs), a regular bird this year. LBBG red E4 (RJ Buijs), another regular bird. 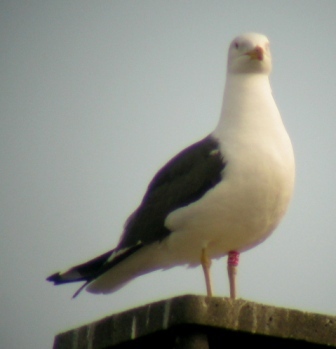 LBBG red LR (RJ Buijs), my first observation of this bird. 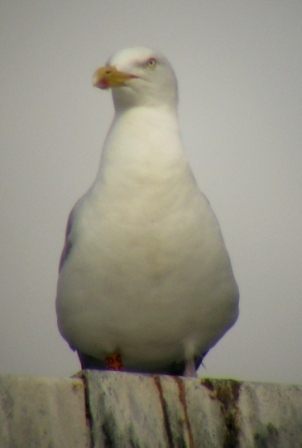 Herring orange O9 (RJ Buijs), nice to see a colour-ringed Herring gull again, my second observation of this bird, the previous time was in July last year. I saw red E4, on 04-08-2.009, at Doniños beach, Ferrol, A Coruña, NW Spain, 43º29´47”N 8º19´6” W.
thanks for your comment! 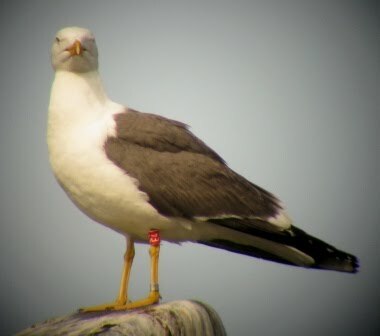 Great to see that Spanish ring-readers read this blog, and that some of the birds are seen both in Spain and in Belgium!